Congratulations to the Major Brewers on a great season! 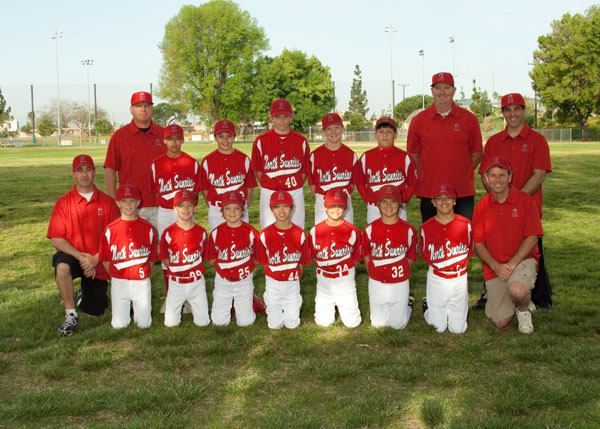 Congratulations to the AAA Angels on a great season! 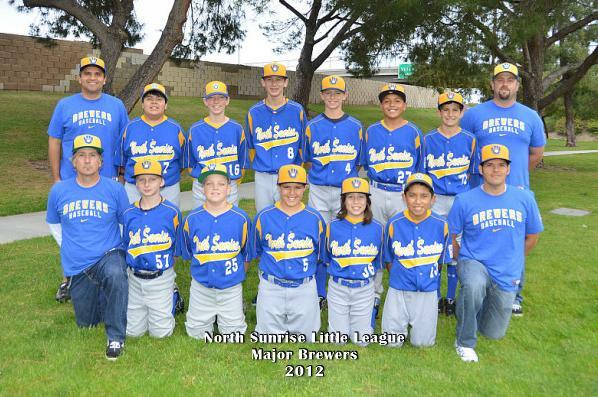 Congratulations to the AAA Brewers on a great season! 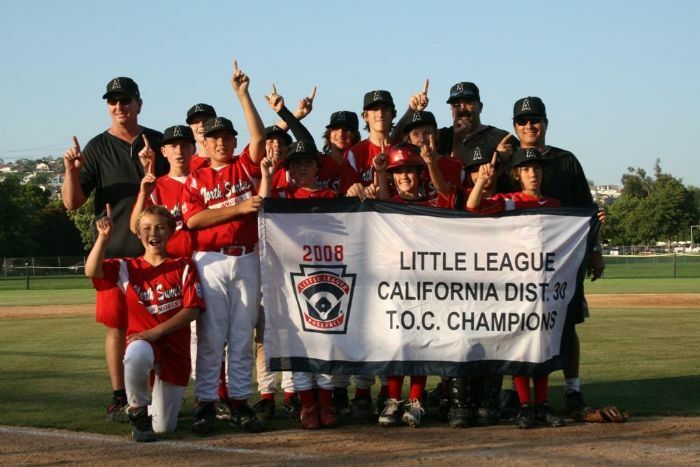 The TOC is a tournament for all the League Champions (teams that finished in 1st place). There is a Majors tournament and a AAA tournament, All leagues will send their first place Major and AAA teams to their respective tournaments. There are 15 leagues in the TOC. 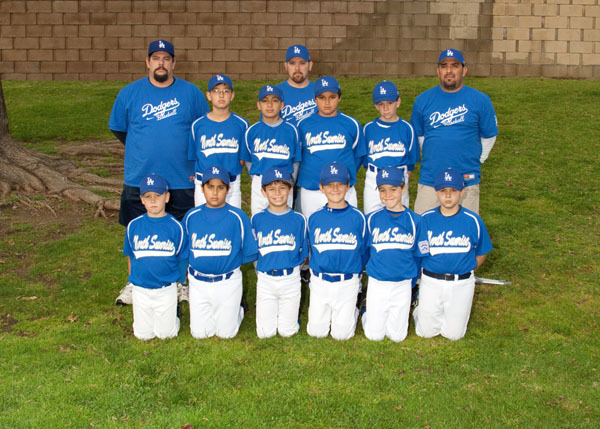 Leagues include North Sunrise, South Sunrise, Orange, Olive, Tustin Eastern, Tustin Western, North East Santa Ana, North West Santa Ana, South East Santa Ana, South West Santa Ana, Templeton, Santiago, Anaheim Hills East, Anaheim Hill West, and Villa Park Little League. 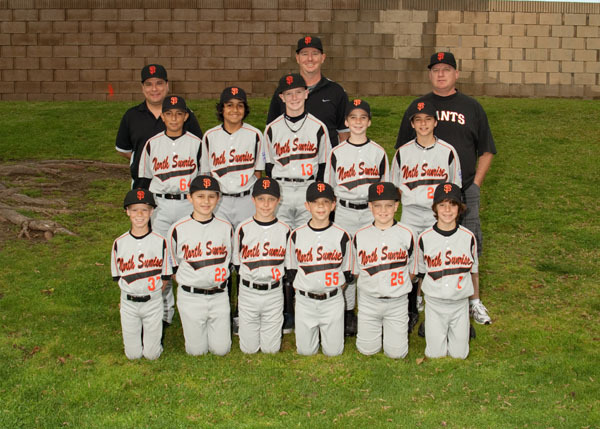 Congratulations to the Major Giants on a great season! 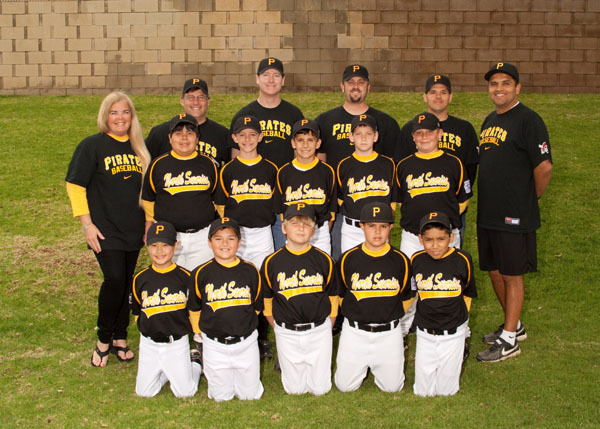 Congratulations to the AAA Pirates on a great season! 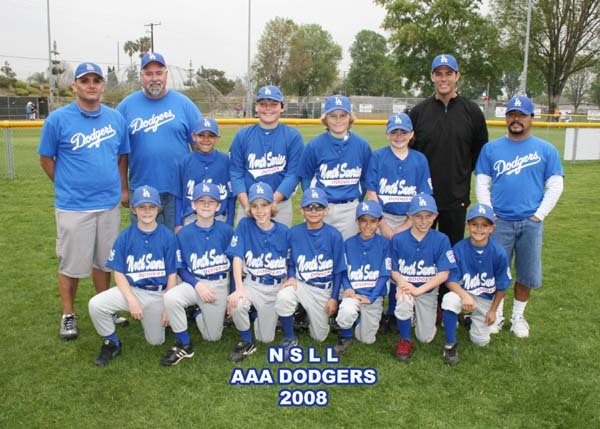 Congratulations to the AAA Dodgers on a great season! 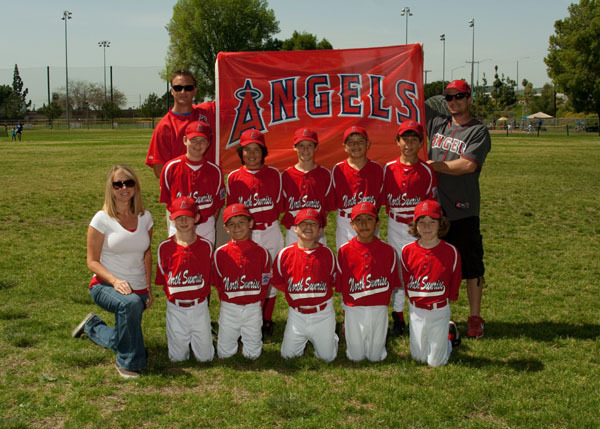 Congratulations to the Major Angels on a great season! Congratulations to the NSLL Junior Storm! 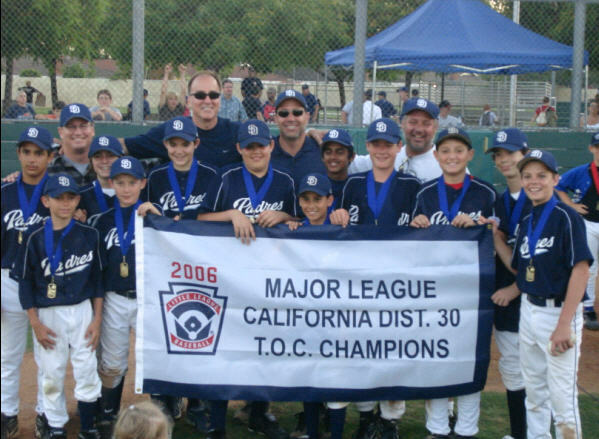 2009 District 30 T.O.C. Champions!!!! 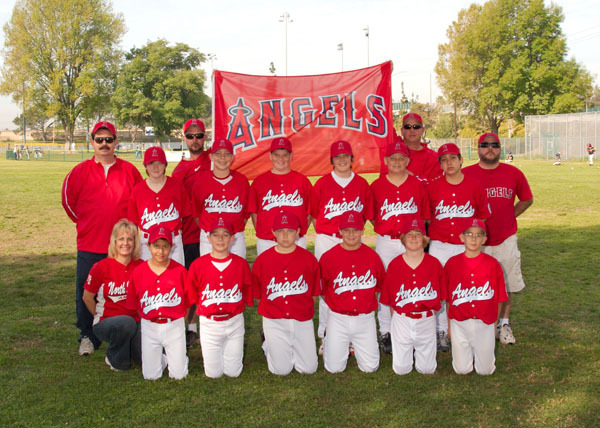 Congratulations to the NSLL Angels on a great season! Congratulations to the NSLL Dodgers on a great season! 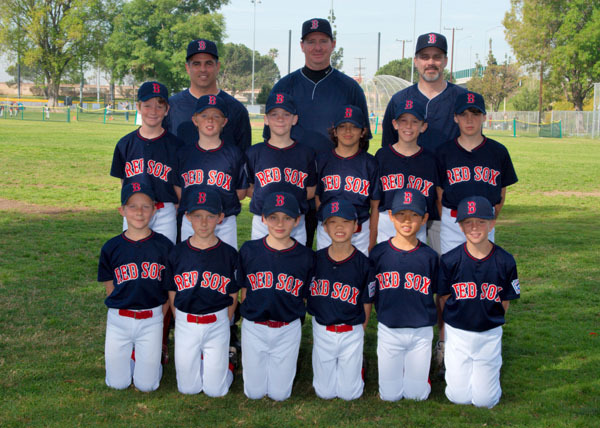 Congratulations AAA Red Sox on a great Season! 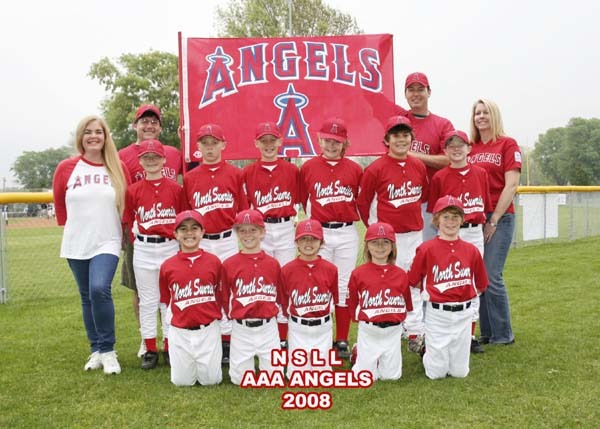 Congratulations to the NSLL Major Angels! 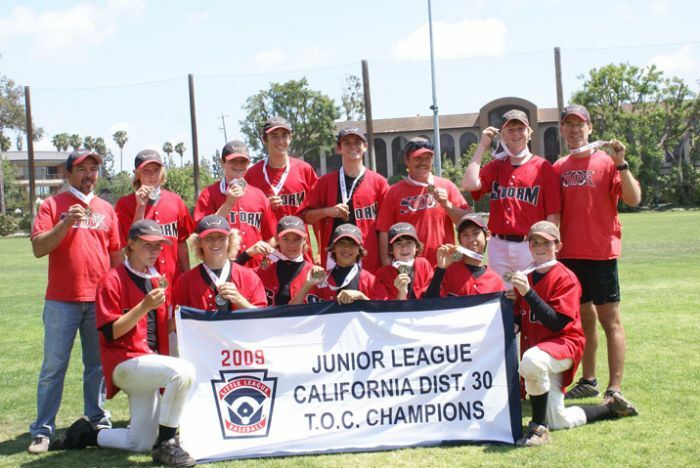 2008 District 30 T.O.C. Champions!!!! Congratulations AAA Angels on a great Season! 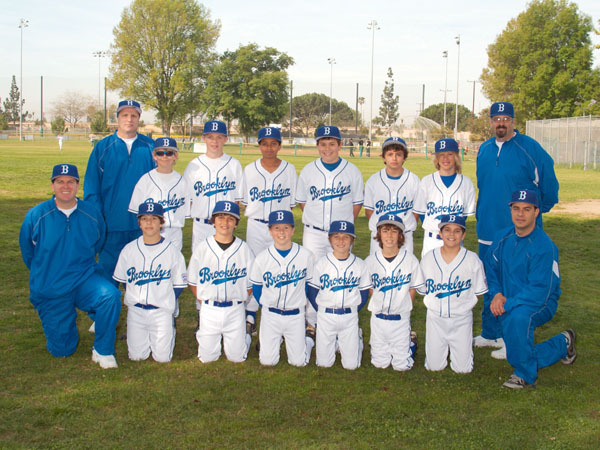 Congratulations AAA Dodgers on a great season!